 Official representatives of Vitaker cosmetics in Lithuania, invites to collaborate professionals and beauty salons in your area to become the official sub-distributors in your city. What do you need to become a sub-distributor? * There are additional conditions that are discussed at an individual meeting.